The Bruner Foundation Inc. has named the 2013 Gold and Silver Medalists of the Rudy Bruner Award for Urban Excellence (RBA). 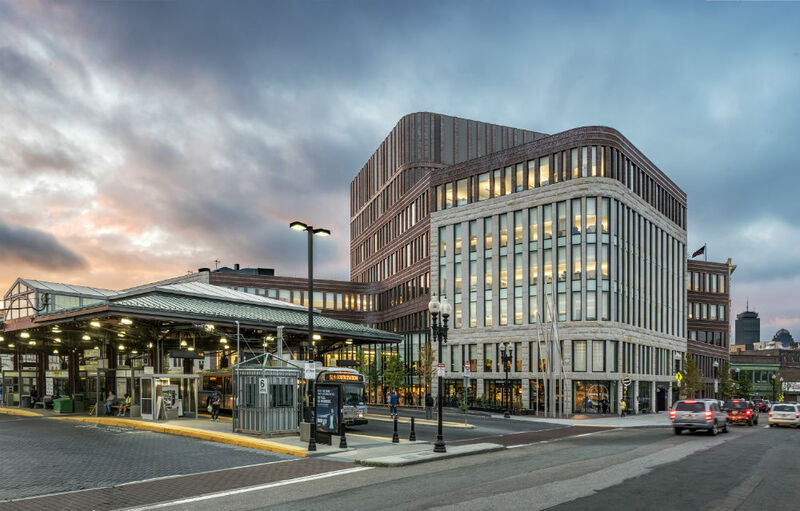 For twenty-five years, the foundation has celebrated urban projects that stand out for their “contributions to the social, economic, and communal vitality of our nation's cities” with this biennial award. A panel of six urbanists—including such experts as Cathy Simon, design principal at Perkins + Will, and Mayor Mick Cornett, Oklahoma City—selected the four Silver Medalists, and the recipient of the $50,000 Gold Medal, Inspiration Kitchens in Chicago. “Our twenty-fifth anniversary Rudy Bruner Award winners highlight the diversity of innovation in our cities today,” says Simeon Bruner, founder of RBA, in a statement. 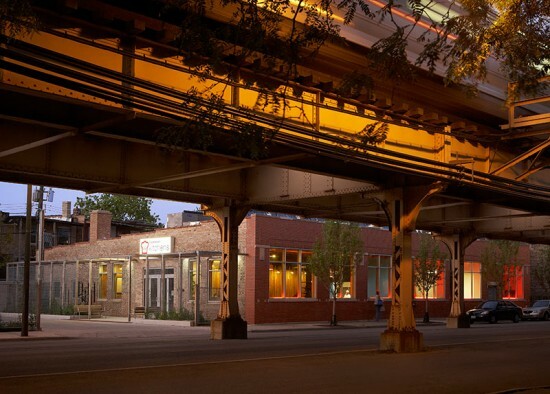 “They show us urban excellence at all scales and inspire us with their optimism.” The Gold Medal winner, Inspiration Kitchens is a nonprofit, that provides a restaurant training program for homeless or economically challenged individuals at its 80-seat LEED Gold certified facility on Chicago’s west side. The Bruner Foundation will award $10,000 to four Silver Medalists, including: Congo Street Initiative, Dallas, TX: The LEED Gold or Platinum-certified restoration of five family houses and the construction of a sixth, in addition to the creation of green infrastructure that includes stormwater management and solar power and solar thermal systems. Louisville Waterfront Park, Louisville, KY: An 85-acre urban park, once an abandoned industrial swathe of land, transformed over the course of two decades into a vibrant greenspace and waterfront community that provides a link to the city with the Ohio River. The Steel Yard, Providence, RI: A 3.5-acre historic steel fabrication facility that serves as a center for arts education, workforce training, and small-scale manufacturing. Via Verde, Bronx, NY: A 222-unit, LEED Gold certified, affordable housing development in the Bronx, designed by Dattner Architects and Grimshaw, featuring green roofs and solar panels.